Aoife McLoughlin, in the hopes of becoming MET's official blogger, outlines 7 tips that can help you manage with ever-growing class sizes. 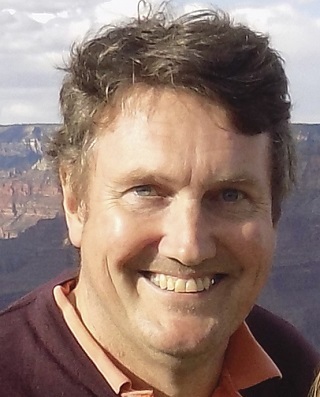 In my 20th issue as editor of the magazine, I recall the first time I heard the term ‘learner-centred’. Just like learner-centred approaches, everyone has something to add based on their individual experiences. In that way, everything is new. Just like this issue. 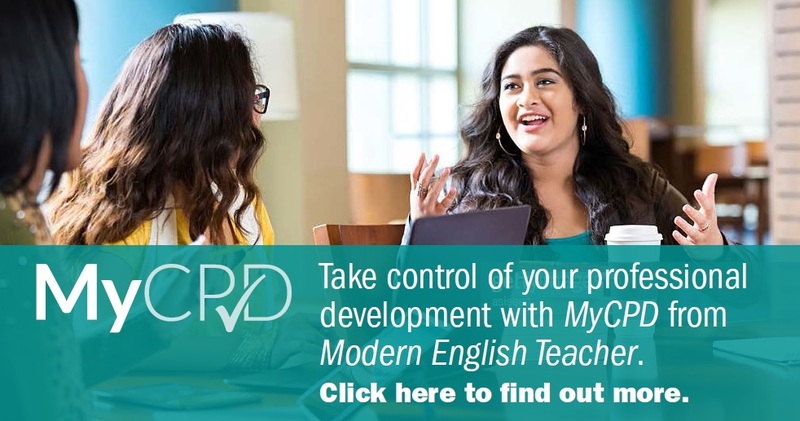 "You might be forgiven for thinking that the front cover claim of ‘500 ideas for creating English language materials’ is a bit far-fetched, but I can assure you that there really are 50 units with 10 ideas in each." 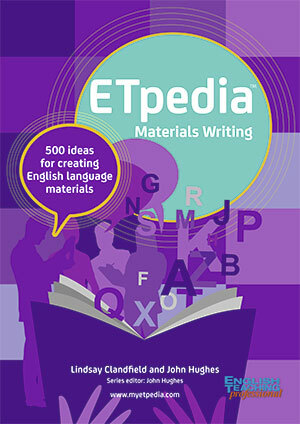 Brian Brennan reviews ETpedia: Materials Writing. 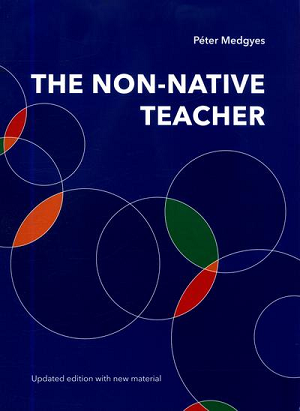 The issues raised in The Non-Native Teacher by Peter Medgyes more than 20 years ago are still relevant today in this reissue. 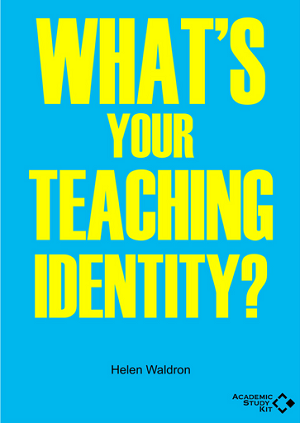 What’s your Teaching Identity? makes uncomfortable reading, but it touches subjects like working conditions and status which are often swept under the carpet. 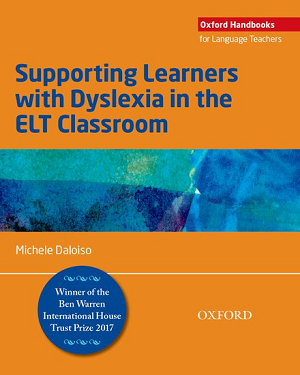 Supporting Learners with Dyslexia in the ELT Classroom addresses all of these issues in supporting English language learners with dyslexia. 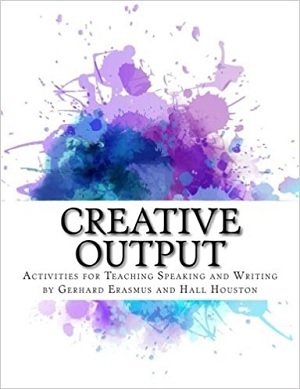 Creative Output aims to help learners improve build their confidence and provide an outlet for creativity and fun. Read more here. 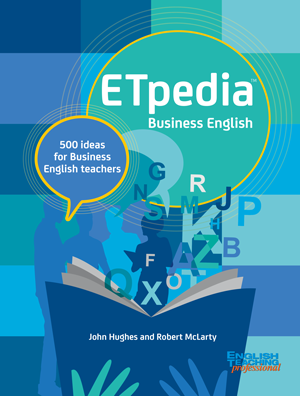 ETpedia Business English serves as an English Teaching encyclopedia (ET + pedia), grouped into five sections and an Appendix. Read more here.